• Forged 1025 carbon steel body. 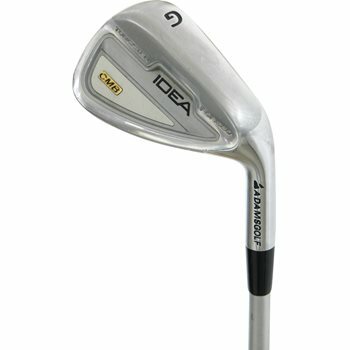 • Tungsten weight inserts placed low in the toe to position the center of gravity in the exact center of the club face. This minimizes any twisting at impact. • Nickel chrome satin finish. • Three way cambered sole.